I have been playing in goal since I was eight years old, and from the age of eighteen to twenty eight years old I was a pro keeper playing many years at the very high level. It was only a training ground injury that halted my career. So even though I have been involved in goalkeeping and goalkeeper training for a long time now, I am still surprised at the amount of goalkeepers not wearing the correct padded goalkeeping equipment. 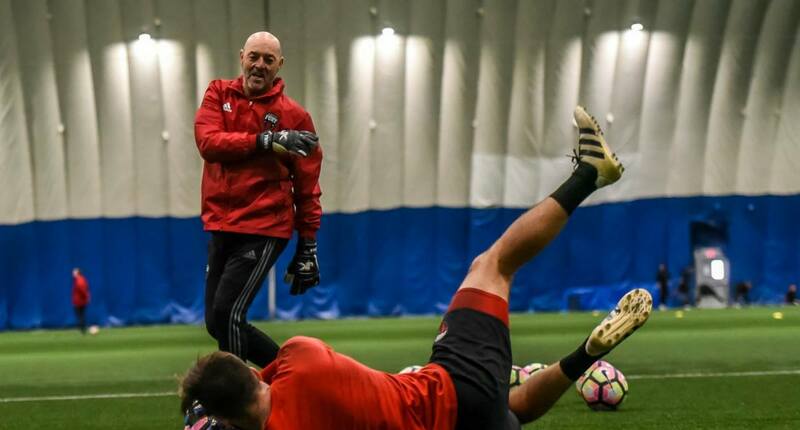 I know it’s the fault of young keepers who have to rely on what their parent or soccer coach advises them but as most parents and or the coaches to do not understand goalkeeping, sadly the young keeper will not be fully protected. 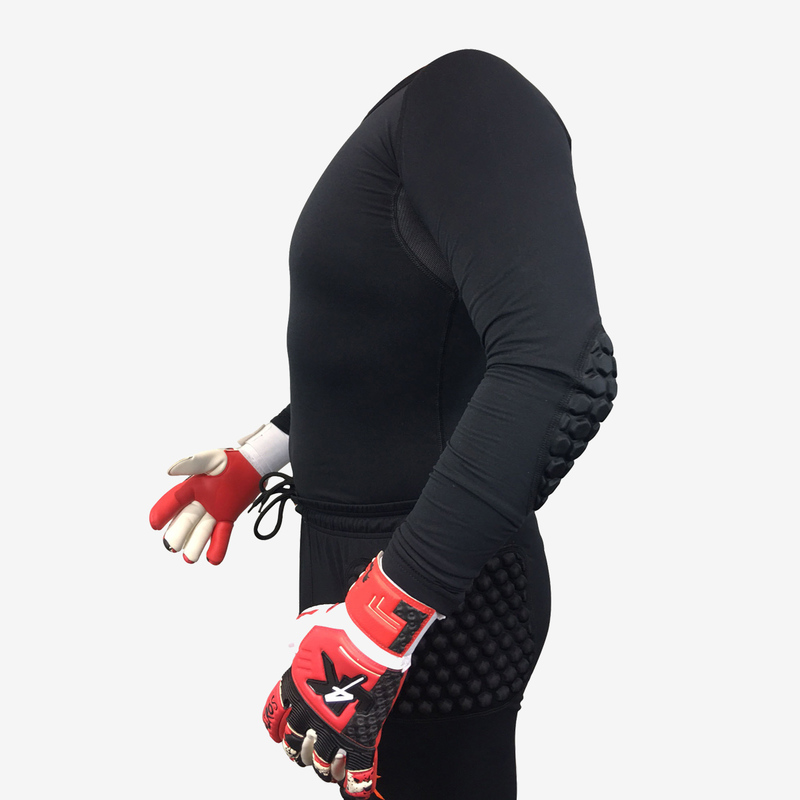 Especially as more and more games and training is done on artificial soccer pitches, goalkeepers need to be wearing protected gear for one big reason… to STOP grass or turf burns. Having turf burns on your hips, elbows or knees is one of the most painful injuries you can ever have, and for coaches who just say to their keepers, ‘Oh just play on!’ this is borderline child abuse! Seriously! Having had many turf and or grass burns myself many times over my time as a goalkeeper, I will tell you this… it can be more painful than breaking or fracturing a bone! So parents and coaches, PLEASE PLEASE make sure your goalkeepers (child) is protected with the correct goalkeeping gear. Also the gk padding in the protected goalkeeper clothing, also stops potential bruised bones, which again hurts! I know not just stating this information because there is a link below to the Just4keepers shop where you can get padded gear with upto 75% off retail but I tell you this because I have been helping, goalkeepers, parents and coaches now for nearly 3 decades and this is solid sensible goalkeeping advise from someone who not only knows what he is talking about, but I have gone through this process myself and my thousands of students for many many years now. 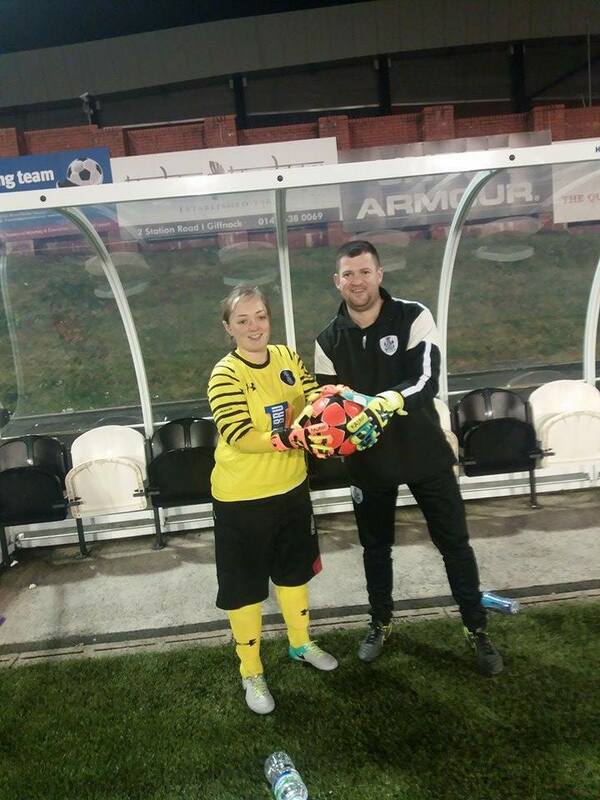 So please take my important tip on-board.. wear the correct goalkeeper padded equipment!!!! Hope this goalkeeping tip helps. 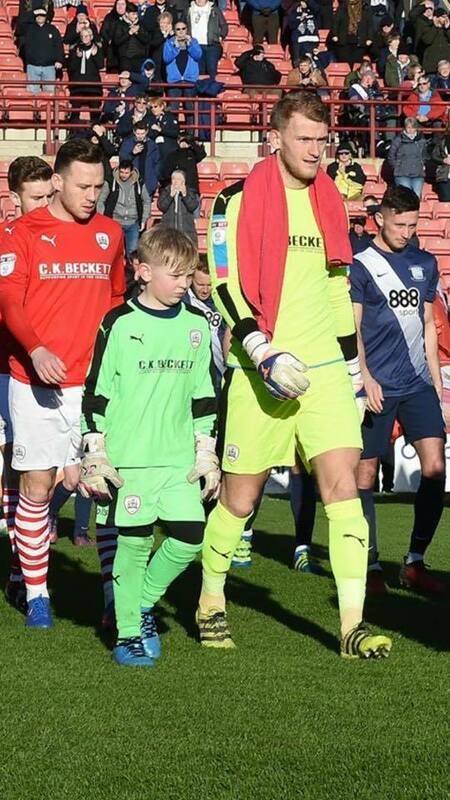 Below is an amazing picture of current J4K goalkeeper student getting lead onto the soccer field by ex current J4K student and now professional goalkeeper Adam Davies. 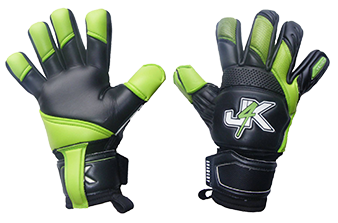 .J4K - Proud To Be Different! J4K Student from Canada Gets their dream trial. 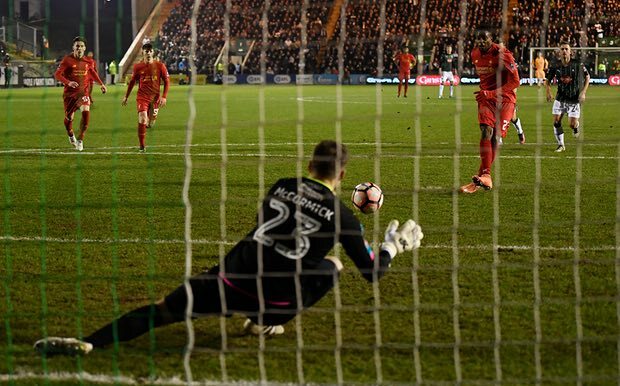 Below is a great picture of Plymouth Arglye goalkeeper and captain Luke mccormick saving a penalty live on sky sports against Liverpool football club. 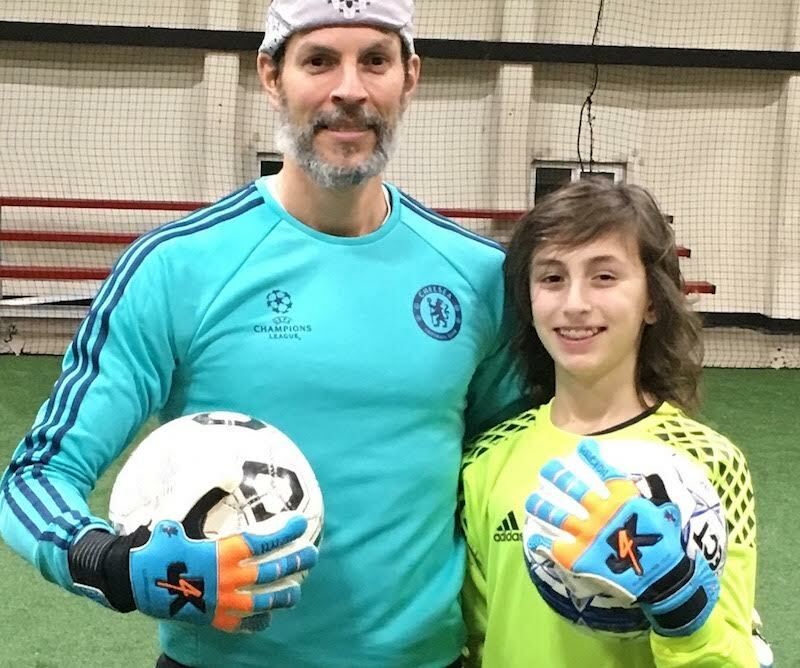 Scott H has a tremendous record of developing younf professional goalkeepers and jake turner is just one in a long line of pro keepers scott has developed over the years. 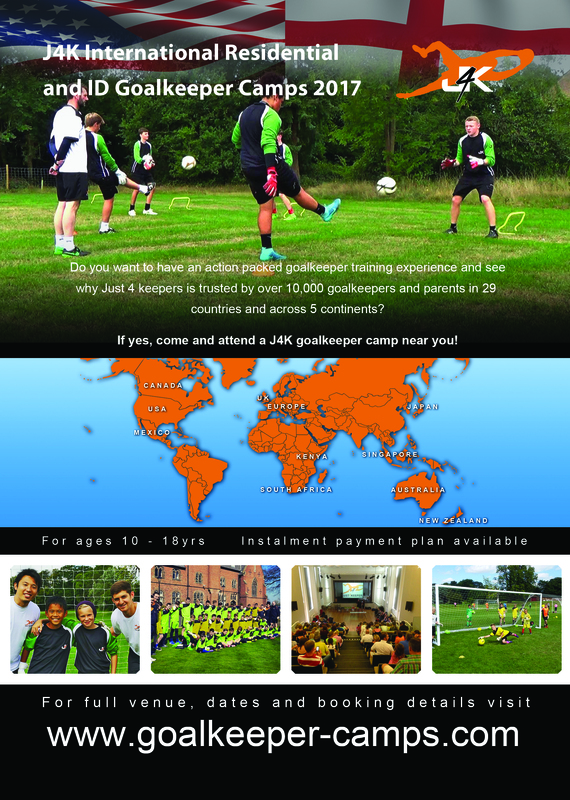 In fact NO other goalkeeping coach in Manchester has developed more goalkeepers that have gone onto pro level than scott, so If you’re a parent of a goalkeeper in Manchester and surrounding areas (or a goalkeeper), what are you waiting for, book your goalkeeping child onto a free goalkeeper training session with scott because you never know- your child could be scotts next Just4keepers success story.